A new attraction in Vegas is ready to try! The 550 foot tall high roller is waiting for visitors from around the world. The ride takes 30 minutes. It is the world tallest observation wheel! Go in the night to see the spectacular panorama of the lights. One cabin holds up to 40 people. You will pay $25 for a day and $35 for a night ride. Only in Vegas. Have fun! This stunning Las Vegas attraction provides tourists and locals alike the ride of a lifetime. 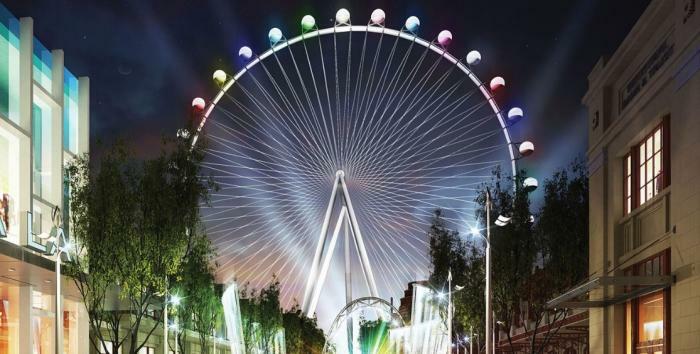 The epic wheel is the crown jewel of The LINQ, the Strip’s all-new outdoor shopping, dining and entertainment district. 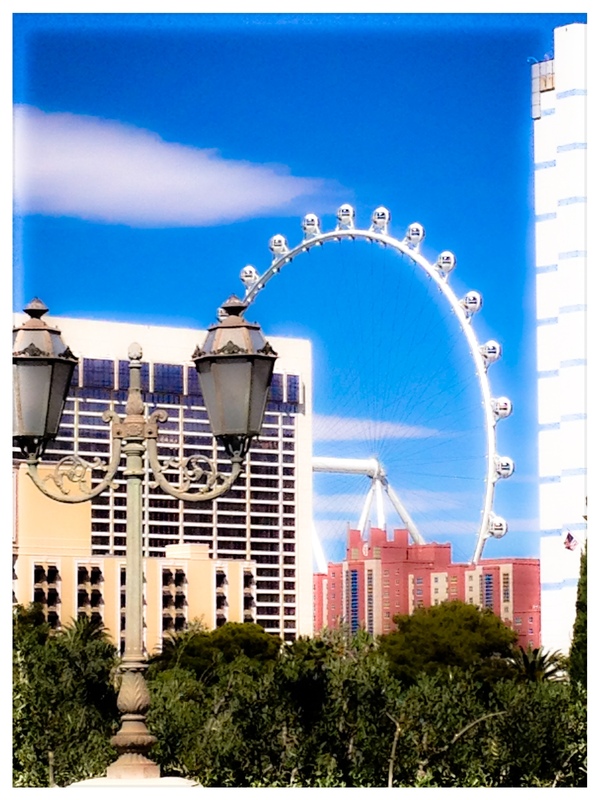 The High Roller has 28 spherical, Italian-handcrafted glass-enclosed cabins, each weighing 44,000 pounds.